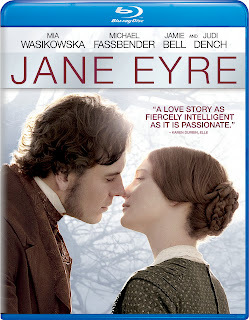 Movie Treasures By Brenda: What Is The Jane Eyre 2011 Movie DVD and Blu-ray Release Date? What Is The Jane Eyre 2011 Movie DVD and Blu-ray Release Date? The new Jane Eyre (2011) movie disappointed many with a very limited theatre release, which has fueled the desire to know when we will be able to watch it from the comfort of our homes. Today's rumour, you will be happy to know, actually comes with a date. 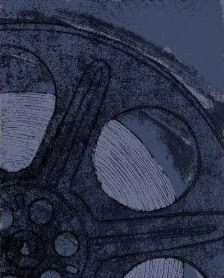 The date of the DVD and blu-ray disc release is August 16th, 2011, a date not so very far in the future. Amazon has the movie available and, prior to the release date, you are protected by their pre-order guarantee, which means that if the price goes down between now and then, you will receive yours at the lowest price offered. To buy your copy from Amazon, you can just visit this link. If you want to read a bit more about the movie, you can visit my Jane Eyre 2011 Movie Review page. Order your copy of Jane Eyre 2011 blu-ray or DVD release from Amazon. Jane Eyre 2011 Movie Review.